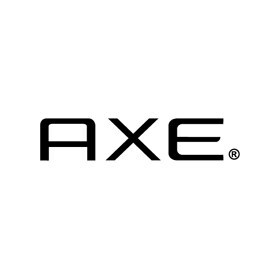 AXE is a brand of male grooming products, owned by the British–Dutch company Unilever and marketed towards the young male demographic. @oldspicy29 Hi Josh. There have been no announcements yet as to when these will be available in Canada. 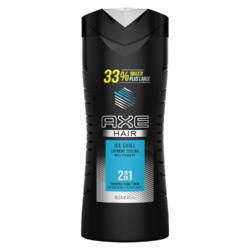 My husband isn’t brand specific for his body wash, shampoo, conditioner or deodorant, so I usually just buy whatever I can find the most affordable. 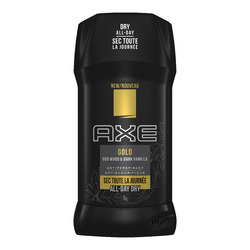 He really enjoyed this body wash. I loved the scent on him! I’ll definitely purchase again. 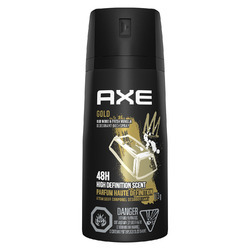 I purchased this body spray for my husband. It has a little bit of a strong smell but I love it. 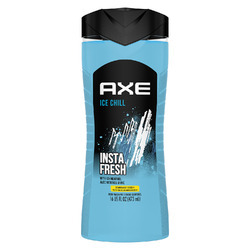 Who doesnt love a fresh smelling man. 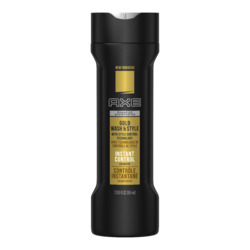 My husband seems to like this spray as well. 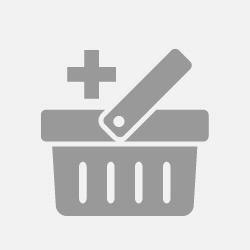 We will definitely purchase this again. 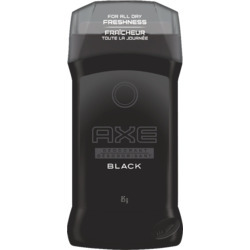 I like it, not as overwhelming and obnoxious as some of their other scents, doesn't irritate my skin o stain my clothes. I get complimented on it often so its a yes from me. 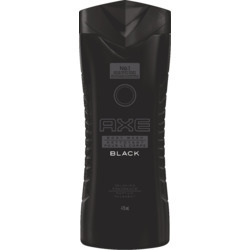 I love all AXE product. 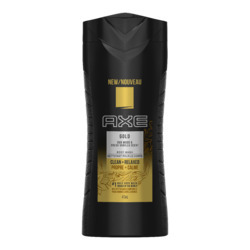 This was my first AXE body wash what I tried ever. 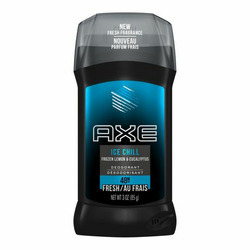 My skin is smoother after shower and the fragrance is absolutely fantastic. Thank you. 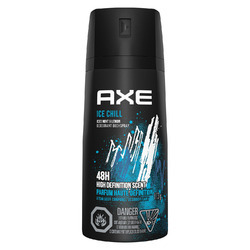 I like this antiperspirant. 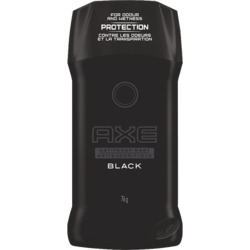 It smells great and does a good job with blocking off the sweat. I am happy with my purchase. I take this one to the gym with me.